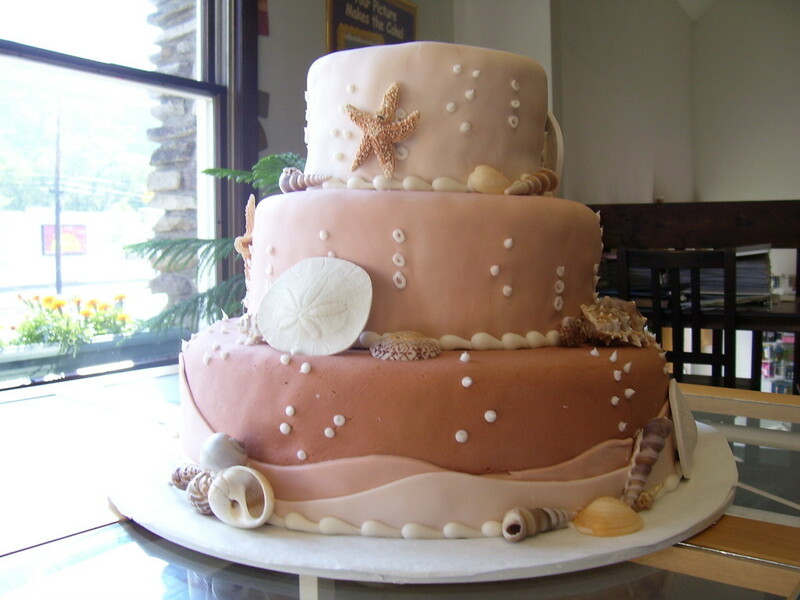 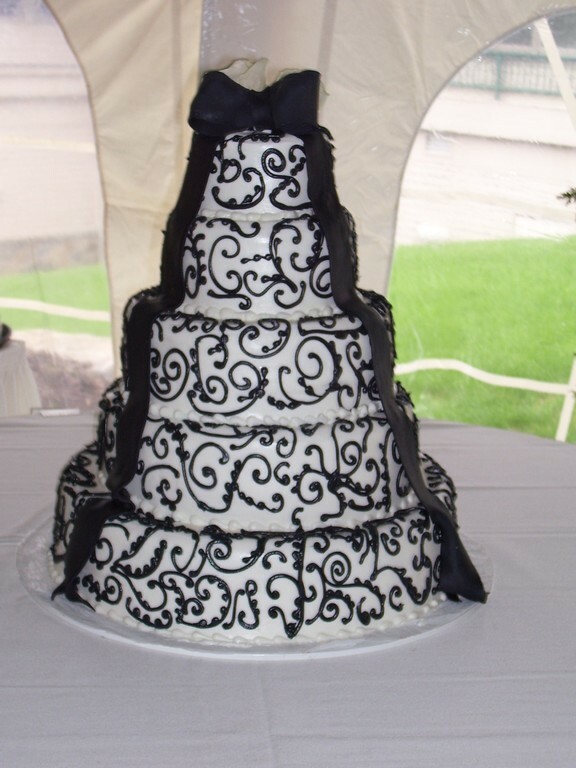 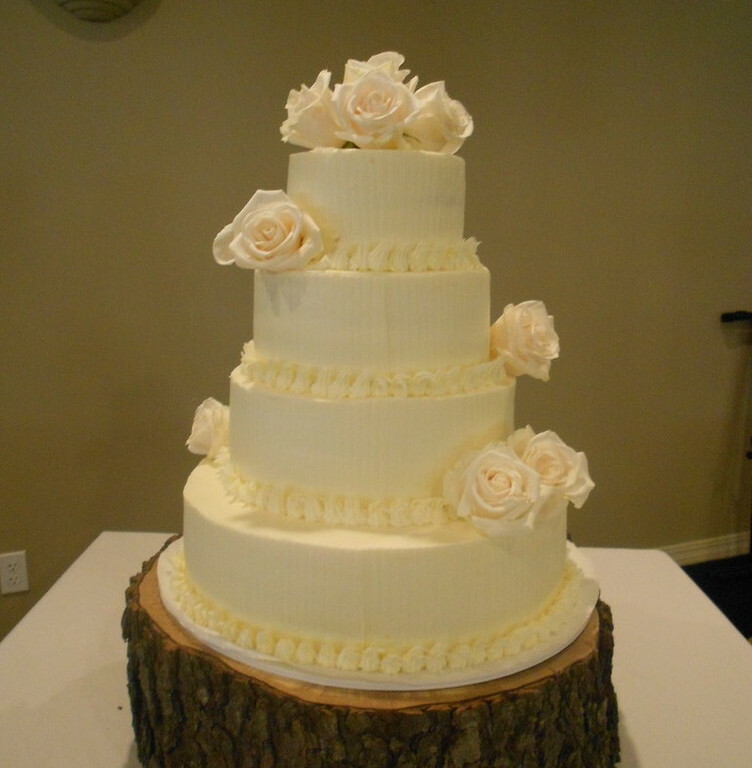 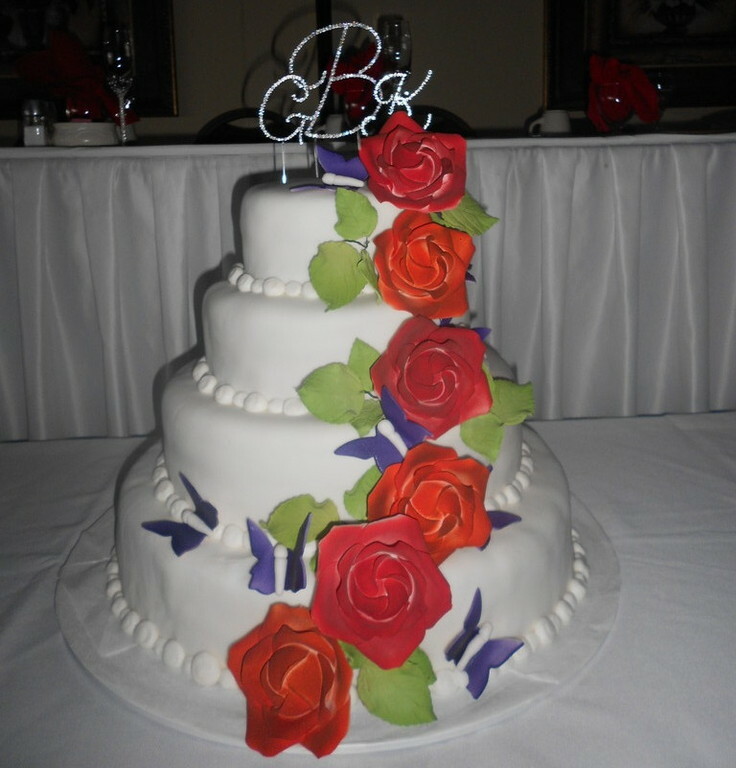 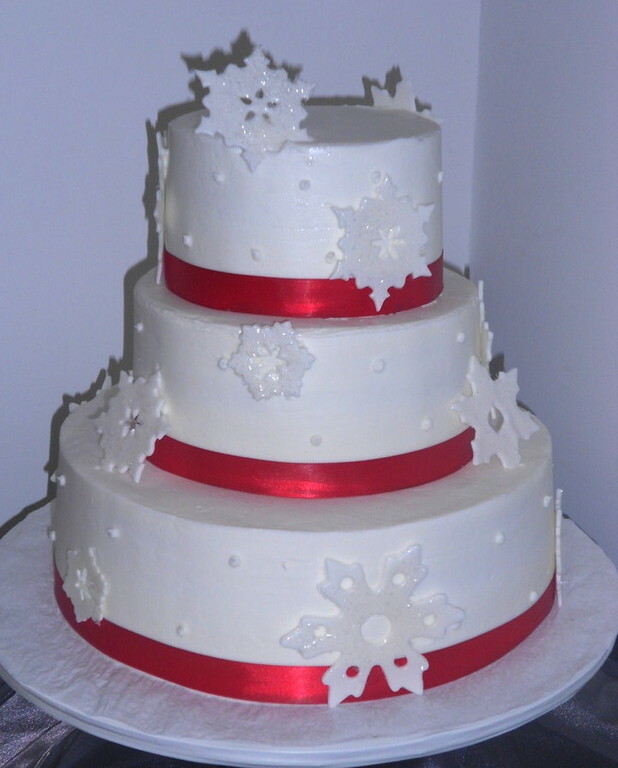 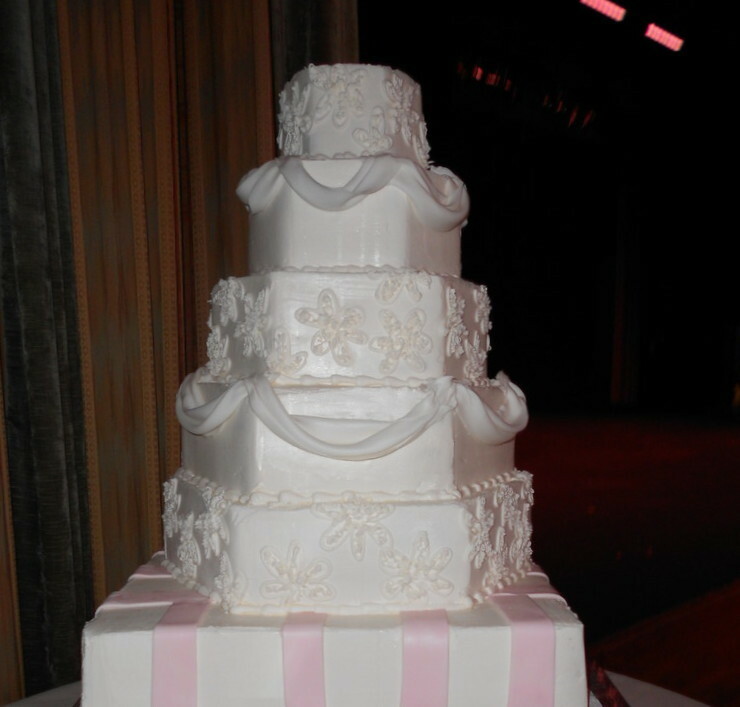 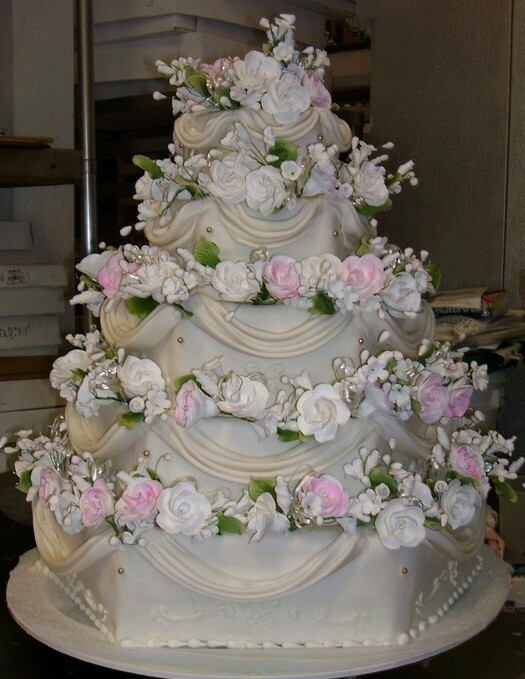 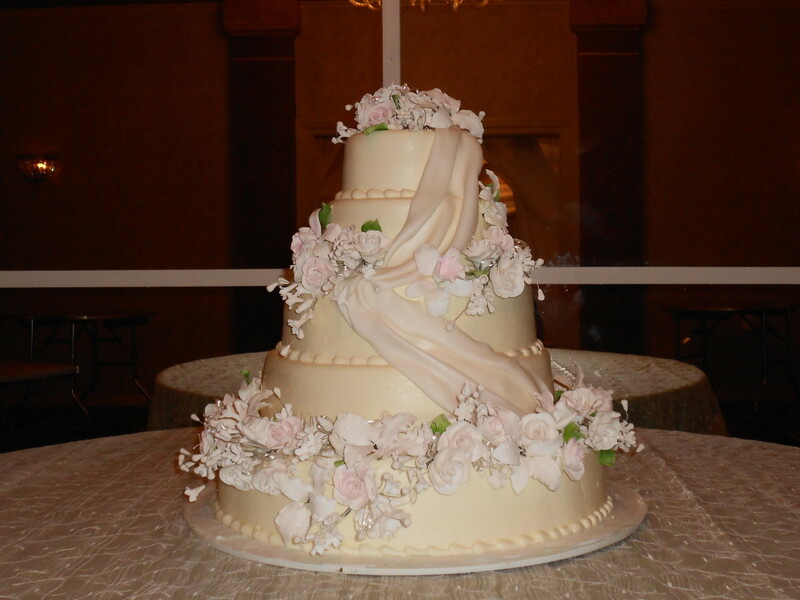 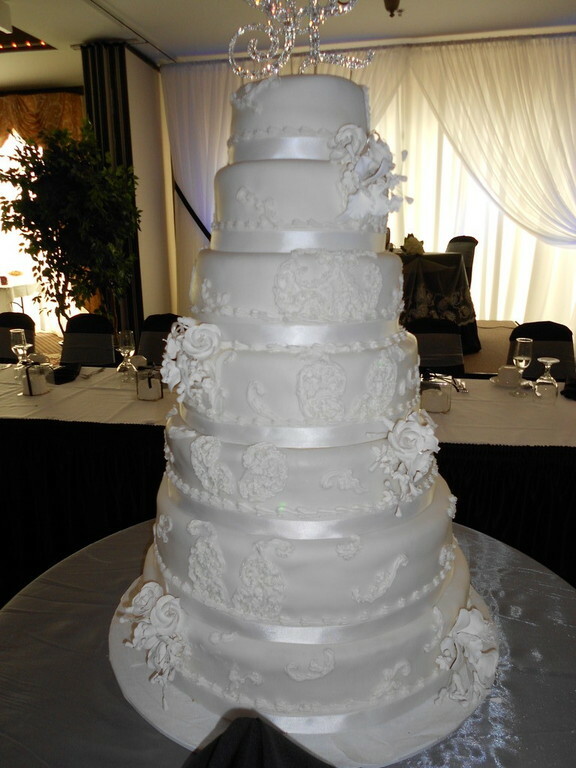 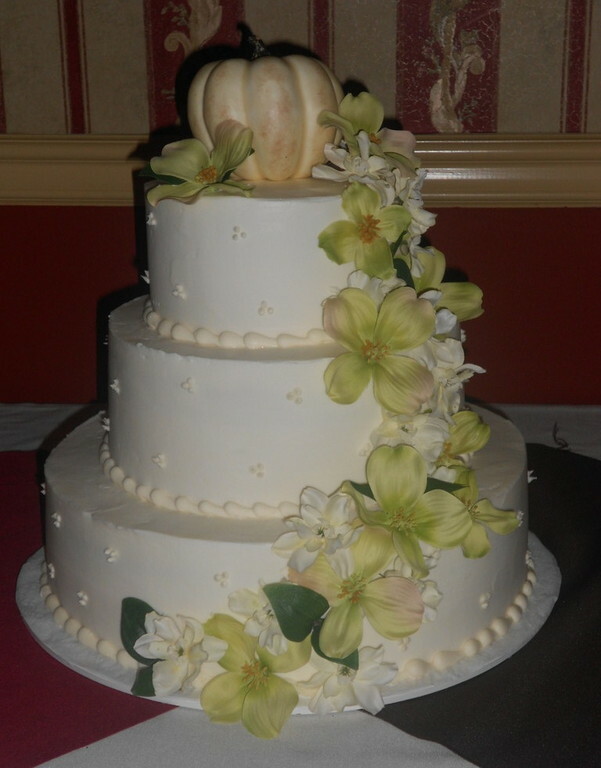 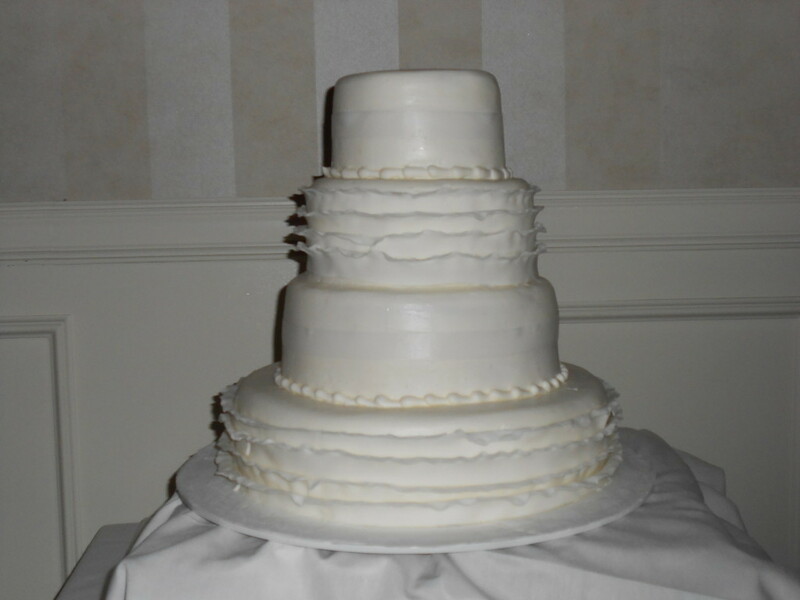 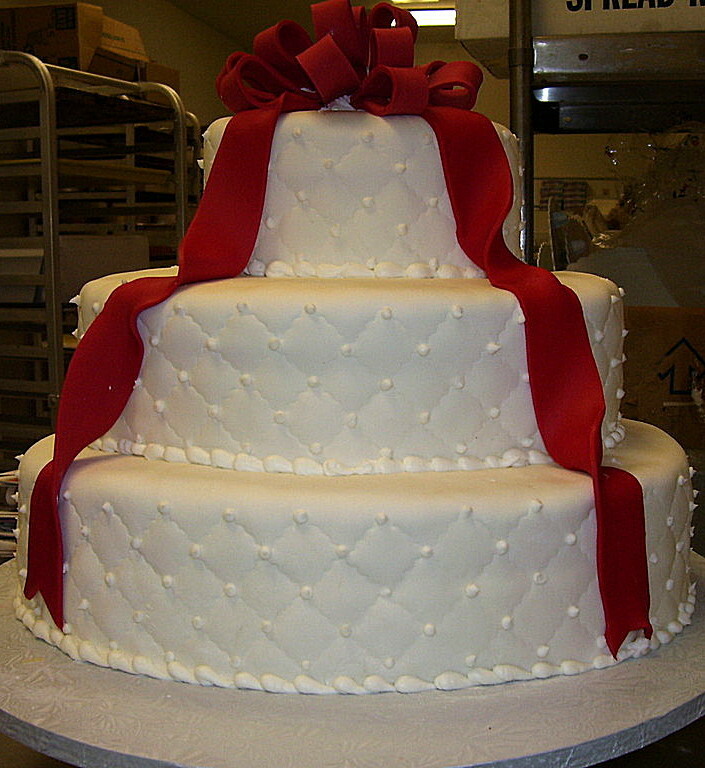 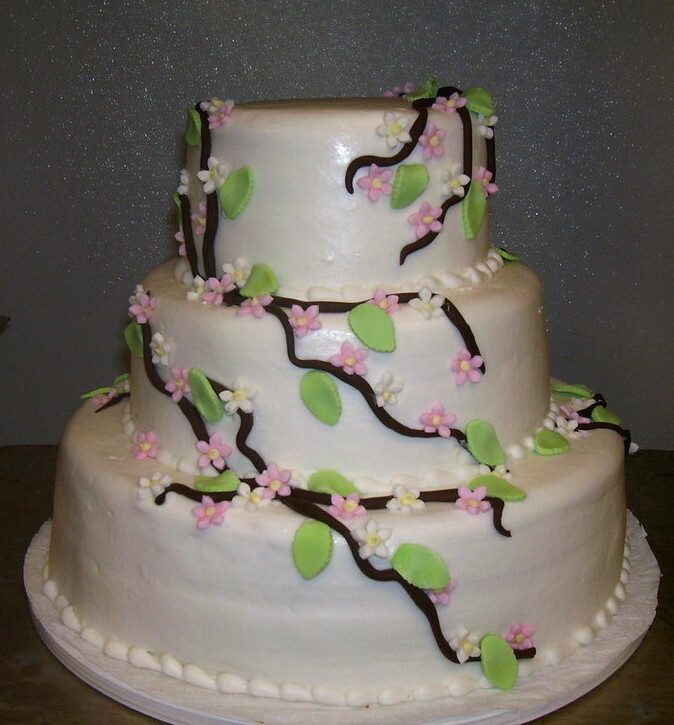 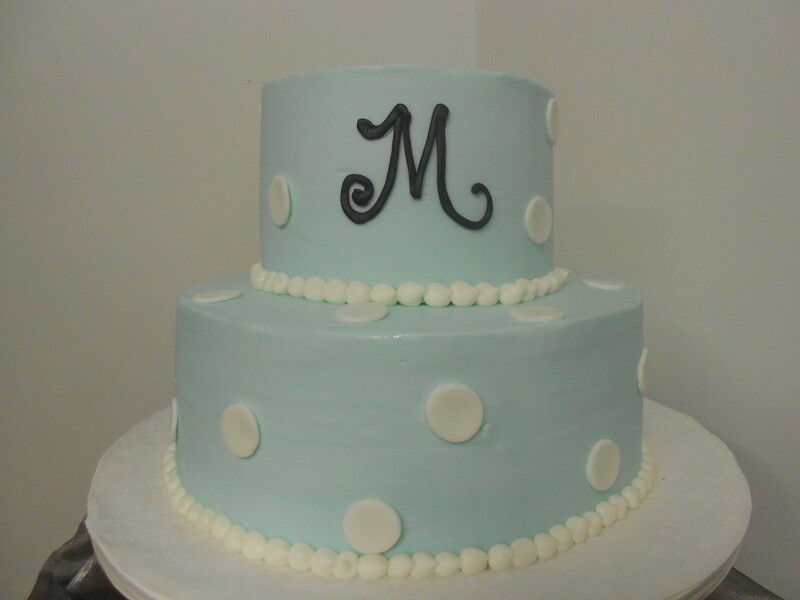 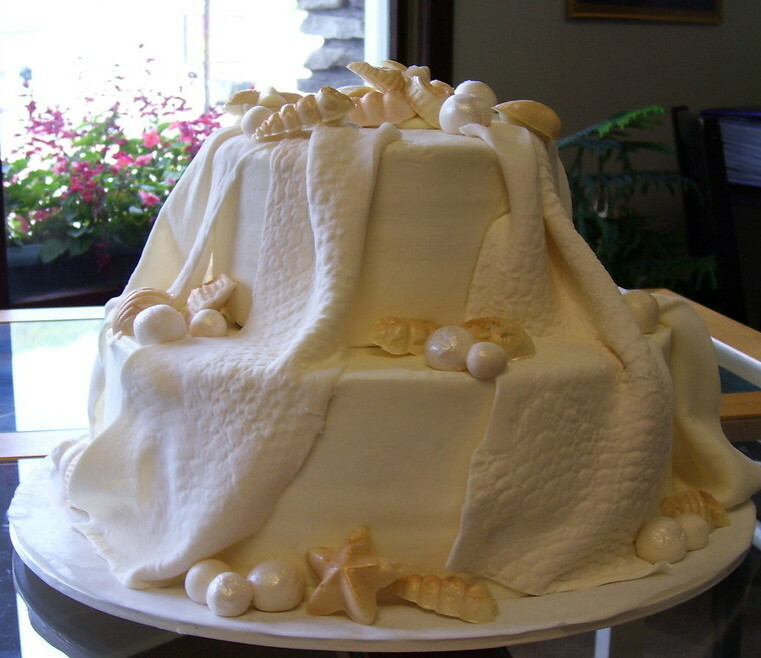 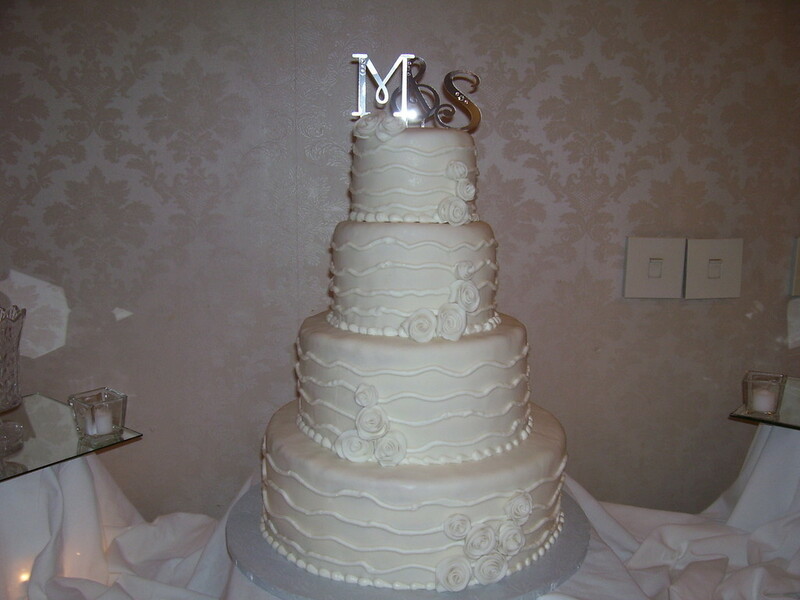 At Creative Cakes & Desserts we understand the importance of an impressive wedding cake on your big day. 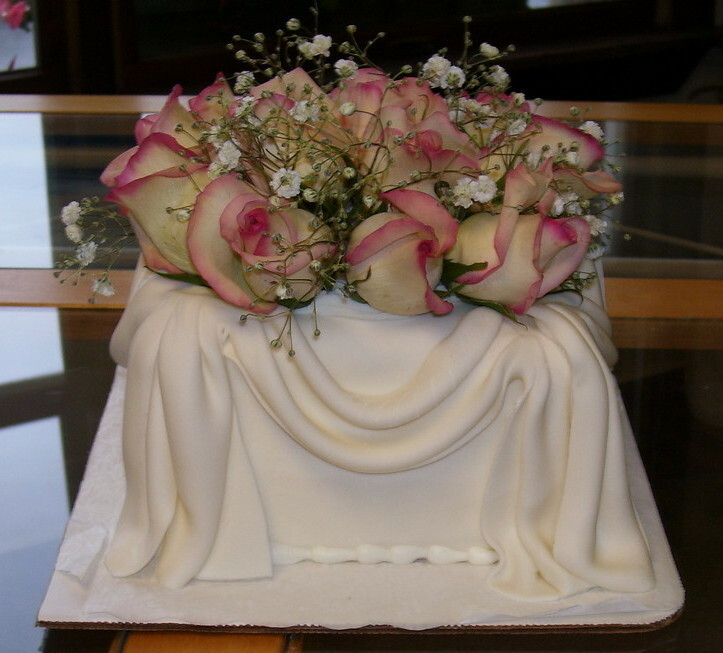 We work closely with you to make sure there are no unwanted surprises on the day of your wedding. 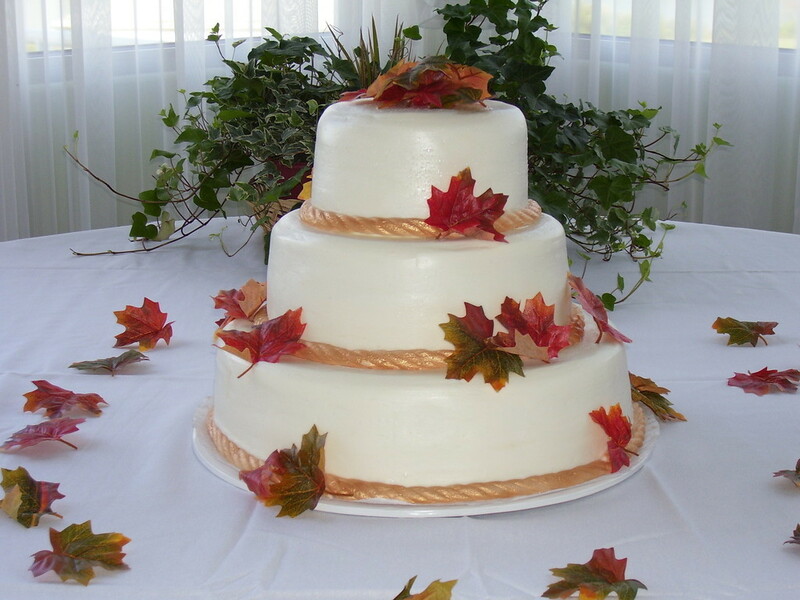 Please call us at 570-585-0223 to set up your personal consultation and tasting. 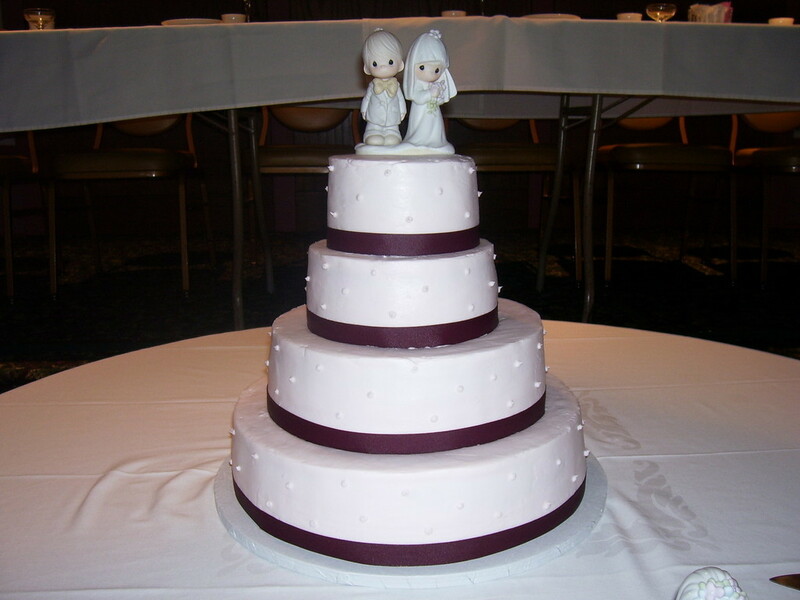 We also offer a wide seletion of cake tops and invitations. 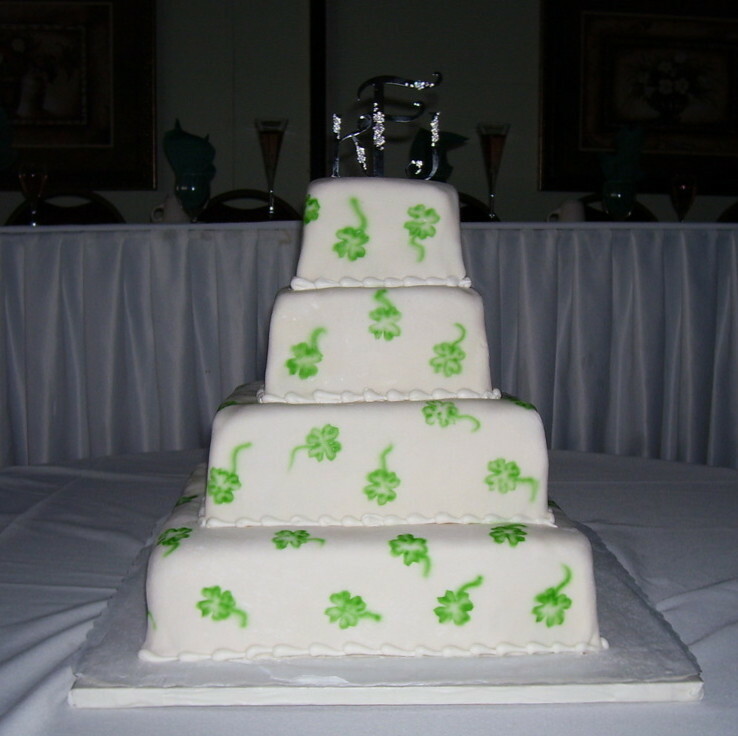 Check out our invitations at www.yourinvitationplace.com/anytime and receive a discount on your invitations!